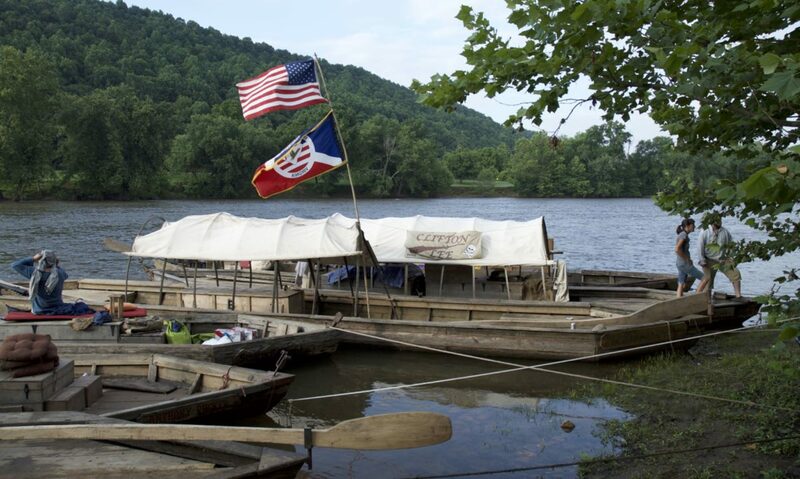 River Atlases for Virginia and North Carolina & other VC&NS Publications and Memberships. Cabell's Canal, The Story of the James River and Kanawha, by Langhorne Gibson. Hardback, 306 pages, ISBN 9110076115. 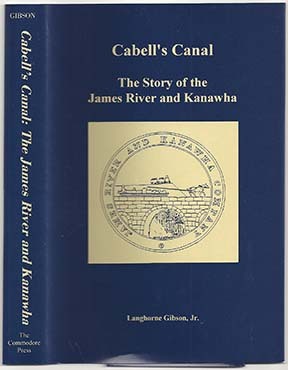 Cabell's Canal covers river improvements on the James River in the Commonwealth of Virginia from Colonial times through the demise of the James River and Kanawha Company in 1880.